Decks are a fabulous space for outdoor living and a perfect place to entertain. But how you want to use your deck will determine how to build your deck. Deck design is everything! 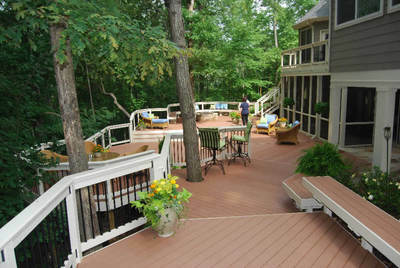 There are five basic deck types: platform deck, raised deck, two-story deck, multi level deck and free-standing deck. Today, let’s focus on the multi level deck design. Building a deck with multiple levels adds architectural interest, provides space for various outdoor ‘rooms’, bridges the gap between home and yard, accentuating a backyard view. For more deck ideas, designs and pictures, visit our website to see examples of how we build decks in St. Louis, St. Louis County, West County, St. Charles and all areas of St. Charles County. 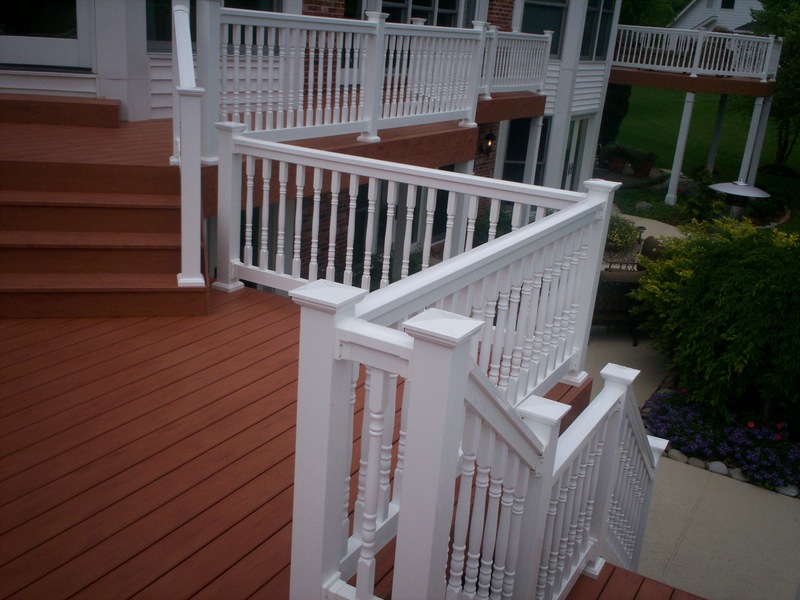 Or call 636-227-0800 to schedule a free onsite estimate for a deck or other outdoor living project. Archadeck is America’s #1 deck builder. We’re pros at ‘stacking the decks’!